In the previous weekly review, we noted a general decline of sentiments towards the US Dollar. Fuelled by the comment of the US Federal Reserve to put interest rate hikes on hold pending further clarity on the economic pulse. Many investors were expecting the interest rate hikes to continue at a slower place instead. 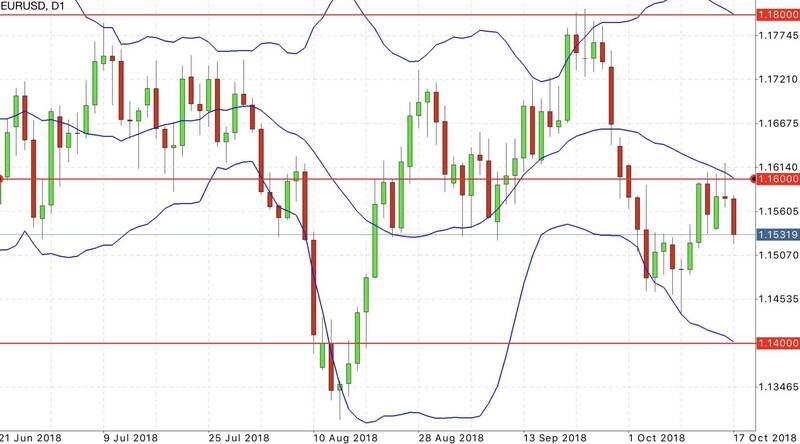 The US China trade war remained a risk to the Australian economy and the European Central Bank also noted on increased risk to the downside. The currency pair was bearish for the week. It cut through the middle bollinger band and attempted to test 0.7. The momentum was significant and hence we need to monitor the new week for insights to the momentum. We should drop to shorter time frames to observe price action. The immediate support and resistance levels for now are 0.7 and 0.72. The currency pair was bearish for the week. After breaking through the support / pivot level of 1.14, the EUR/USD approached the minor support of 1.13. 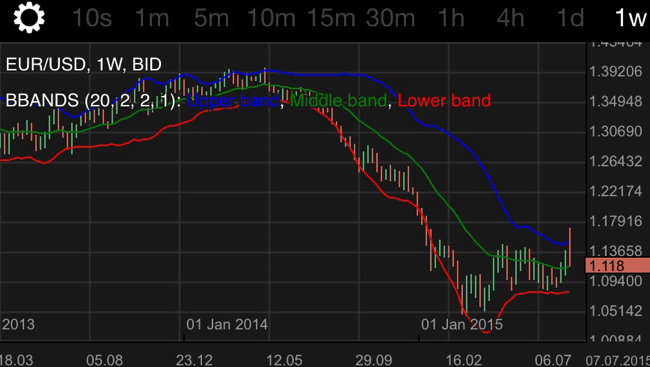 The middle bollinger band holds for now limiting most of the price action to below it. Drop to the shorter time frame to observe price action. The immediate support and resistance levels for now are 1.12 and 1.14. The week saw many important economic data releases. It is crucial when trading forex to follow the developments. Do check in often to an economic calendar. Members can do so conveniently in their dashboards. The significant impact to sentiments for the AUD/USD was the worst than expected retail sales. It came in at -0.4% instead of the expected flat 0%. The retail sales data is a barometer of the economy’s health and thus affects outlook and sentiments. Furthermore the Reserve Bank of Australia has dropped it hawkish tone. This probably caused investors to rethink their strategies as the prospect of an interest rate hike in the near future fades. Currencies with high interest rates are often sought after. For the Euro Zone, the Sentix Investor Confidence data came in worst than expected. It was reported to be at -3.7 instead of the expected -1.1. This is a survey of almost 3000 investors and analysts on their take of the next 6-month economic outlook for the euro zone. Sentiments probably worsened. The euro retail sales also came in worst at -1.6% instead of the expected -1.5%. That’s not all. The Italian Industrial Production was much worst than expected. It was reported to be -0.8% instead of 0.4%. This would likely add further woes to Italy with its already burdened budget. The US also had it’s share of disappointments. Factory orders came in -0.6% instead of the expected 0.3% while a survey of purchasing managers also came in lower at 56.7 instead of 57.2. A number of analysts observed the week’s price actions as one of risk aversion. This is when uncertainty in the markets cause a demand for assets deemed safer such as the US dollar. 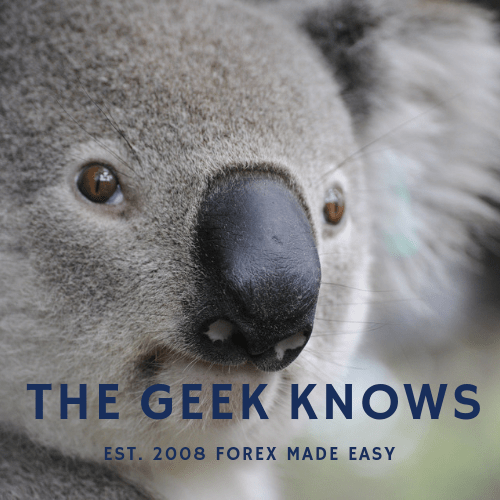 This may be the case as our latest premium analysis of the Major currency pairs, US dollar index and Brent Oil are all favourable for the US dollar. Members can log in to view this on their dashboard. Non-members may want to take the opportunity to sign up with the current time limited promotion of less than $0.20 per day and 10 days money back guarantee! We are expecting a number of important US economic data releases. Early week will see the US Federal Reserve chair speak at a forum. Unexpected revelations if any may trigger volatility. The US consumer price index is also due to be released. This is a record of the change in consumer prices and services. US Retail sales and US Producer Price Index ( A measure of change of prices of products sold by producers.) are due too. Do always practice proper money management. 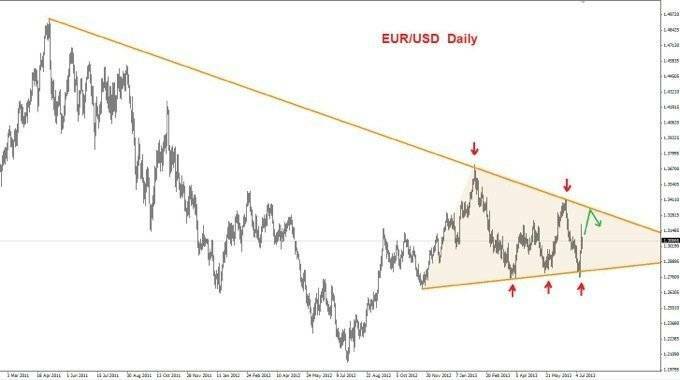 Masoud provides an update of his popular EUR/USD fundamental and technical review. EUR/USD remains capped by the resistance of 1.34. Risk aversion is noted due to apprehension. Find out more. 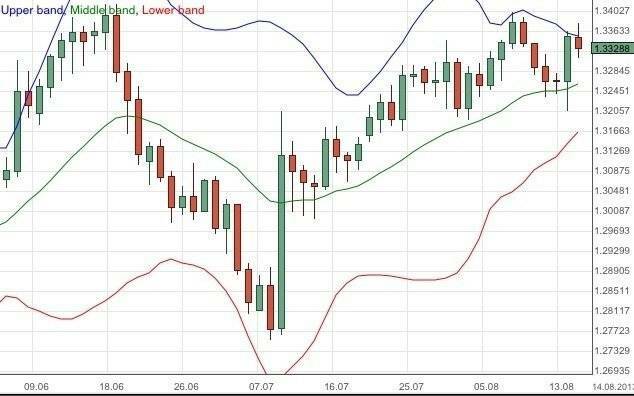 Volatility affects the EUR/USD. Consolidation may continue. Find out more.